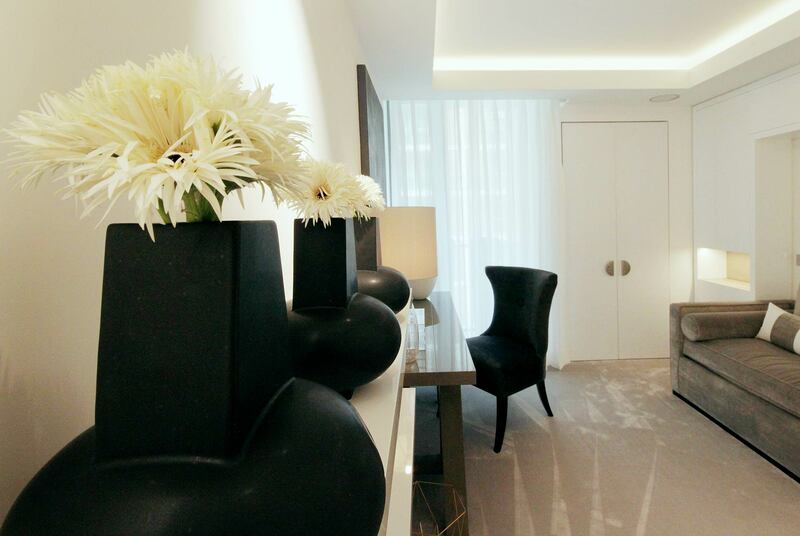 We were contracted to renovate this apartment in one of the most exclusive areas in the world. 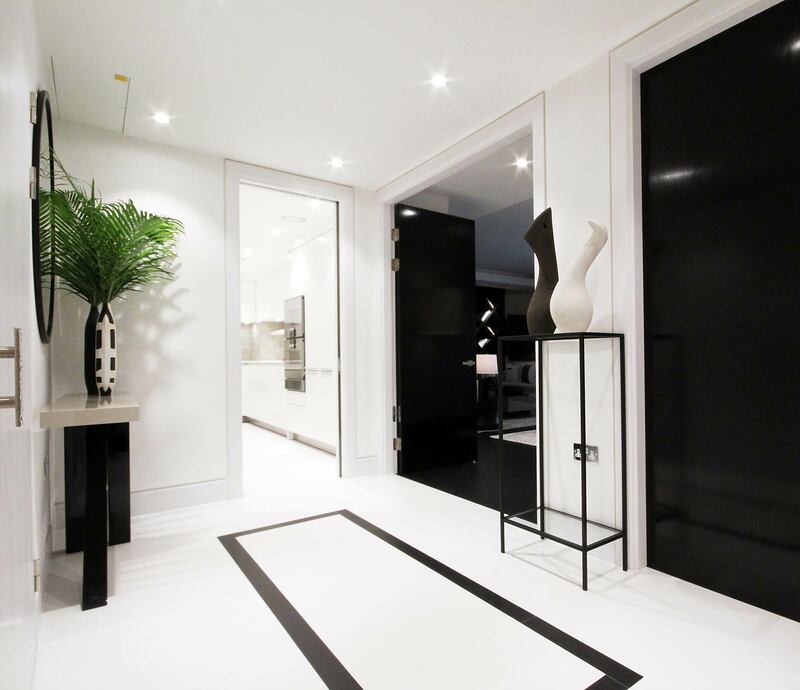 The build team were asked to refurbish the whole apartment for clients with the highest standard of grandeur and quality. 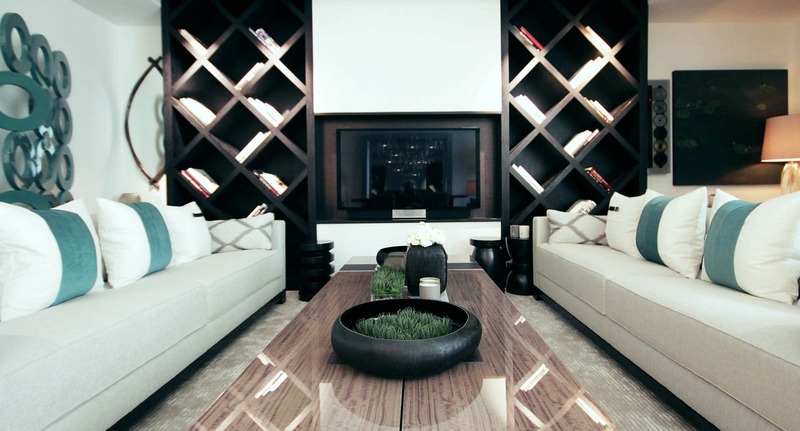 The ceilings were lowered and all surfaces were perfected in each room. The electrics were rebuilt by Mimar’s certified electricians and state-of-the-art lighting was installed throughout the apartment. 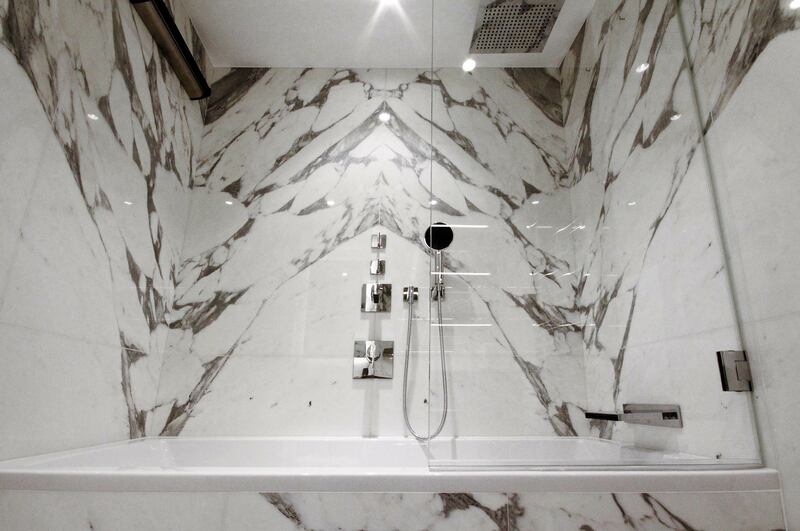 Expert plumbers refitted three bathrooms and installed luxurious appliances. Each part of the build was expected to enshrine utter perfection.